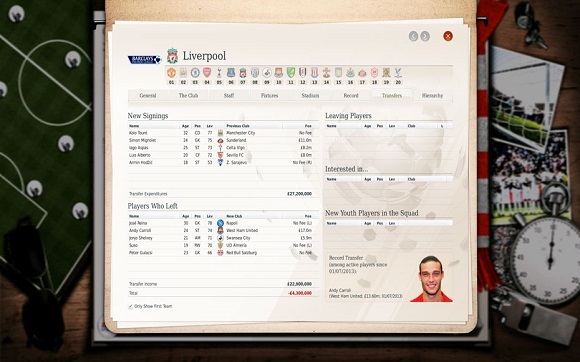 FIFA Manager 14 is the next installment in the very popular football management series developed by Bright Future and published by Electronic Arts under the EA Sports label. 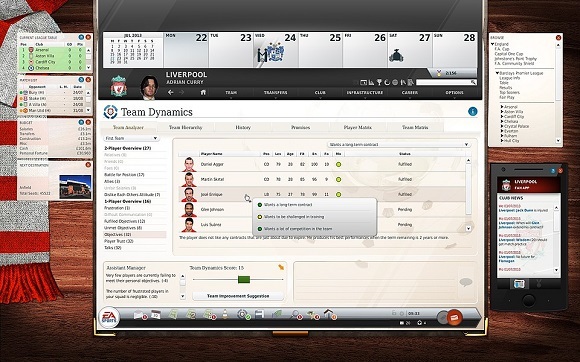 FM 14 is once again developed by genre veteran Gerald Köhler who has been working on the FIFA Manager series ever since and had before developed the genre classic Anstoss (UK title: On the Ball) and several successful sequels. 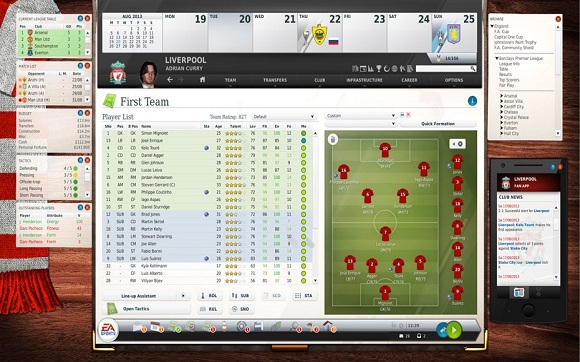 FIFA Manager 14 renews the series’ claim to give fans the best football management simulation to date. 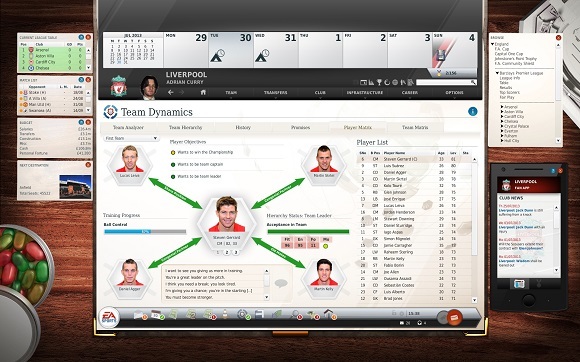 Prove your abilities to build a successful team, manage the financial part of your club, building the right infrastructure, as well as supporting and benefiting youth teams, and arranging sensible transfers. It is up to you to prove that you can keep up with the best and most successful managers! 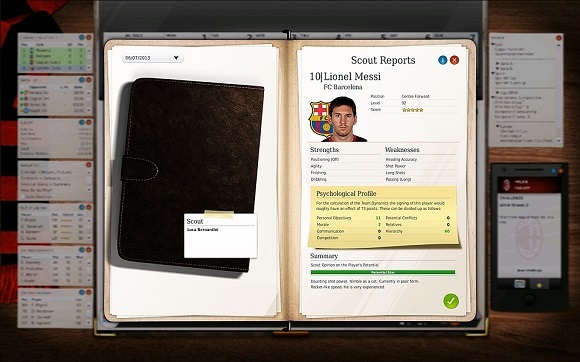 Current transfers, player strength changes and many other realistic elements ensure that FIFA Manager 14, just like its popular forerunners, will be absolutely up to date at the time of its release! 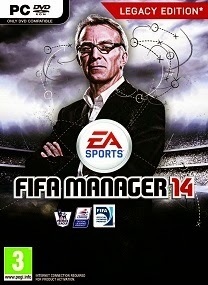 Reupload FIFA Manager 14 Legacy Edition Cracked-3DM Done. It asks screen resolution, after I clicked okey it asks again. I couldn’t open, what should I do for not to be asked screen resolution?